At MedBerths we have been following the ups, downs, and ever-changing possibilities for operating a large charter yacht in Greek waters. Nobody has ever questioned the desirability of doing so; With 10,000 miles of coastline, perfect weather most of the year, and a plethora of islands to choose from, who wouldn’t want to charter there, or to own a boat there which could be chartered some of the time, to offset its running costs. We can now report that a new law came in to being last month (April 2014), which at last creates a level playing field for EU or non-EU commercial yachts over 35 metres, allowing them to start and end charters in Greek waters without the necessity to have a Greek Charter License. The new regulation (No: 4256/2014) applies to both commercial and private yachts plus commercial passenger tour boats. Also it has been announced that the 10% luxury tax on leisure yachts will no longer be charged. 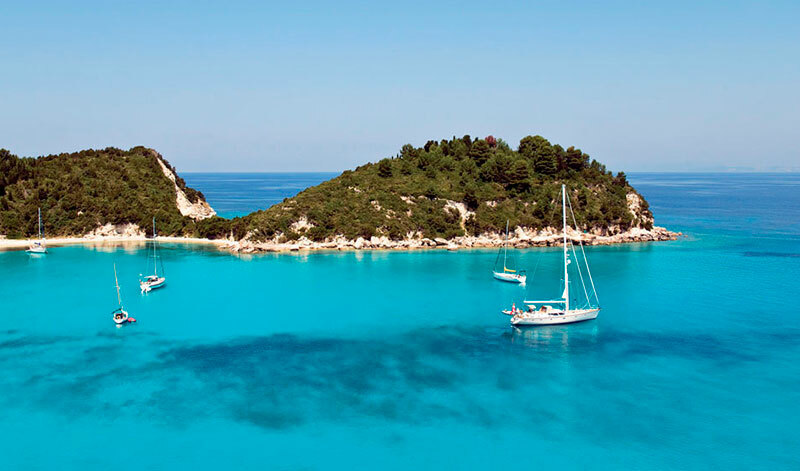 Previously, a Greek charter licence had to be issued for 5 years for commercial yachts to enable them to embark and disembark passengers in Greek waters. Contrary to Spain it was possible to undertake one of the two operations without a charter licence (embark or disembark passengers in Greece). In addition foreign EU entities had to open a branch office in Greece, apply for a local VAT number and pay VAT in Greece on charter fees. Under the new law, some conditions will have to be met, for example the yacht must be constructed from metal or fibreglass, and be licensed to carry 12 passengers or more. A fiscal representative must be appointed for the operation of the yacht, and its intended use registered with ‘Registry of Touristic Yachts and Small Vessels’. This can be done online, whilst at the same time an application to the Ministry of Mercantile Marine and Aegean needs to be lodged. EU yachts will still be required to obtain a DEPKA and non-EU yachts a transit log that are applicable for one year. The DEPKA is a much discussed and often ridiculed document amongst cruising yachties, who all have stories to tell about its inconsistent application as a kind of inter port clearance passport for the yacht whilst transiting in Greek waters. 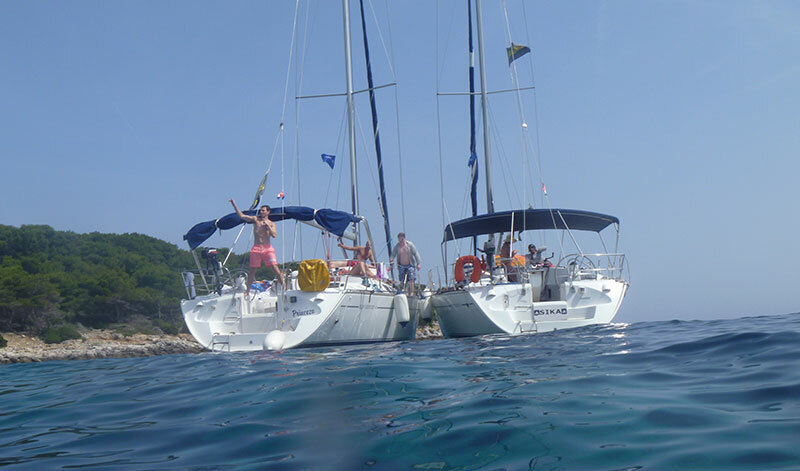 There is a minimum number of days that the boat must be chartered over a period of three years, amounting in total to 105 if chartered with crew, or 75 days if no crew are employed. 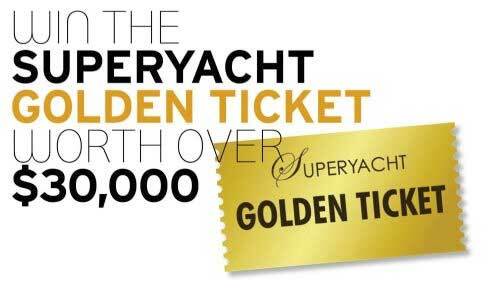 This is reduced to 25 days for classic yachts, and there are in theory 5% to 20% reductions depending on the age of the yacht. In the case where the yacht is fully VAT paid in the EU there are no minimum days of charter applicable. Under the new law, commercial yachts have to obtain a declaration from the port of embarkation 48 hours prior to departure and the charter agreement must be submitted. And, unlike Spain with its new ‘deregulated’ charter laws, which is still trying to sort out its actual stance on use by the beneficial owner of the yacht when under charter in Spanish waters, it is stated under the new Greek law that use by the owner is allowed, providing the yacht is not engaged in a third-party charter at the time.